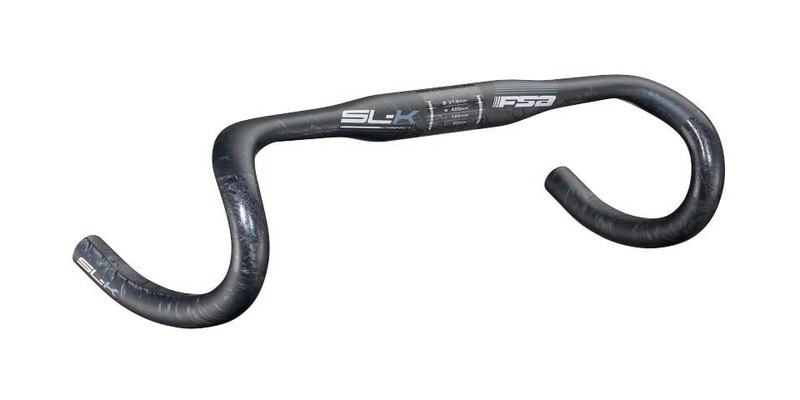 Beautiful bars but beware, they are not the same shape as other FSA compacts. Do your homework if you are fussy. Rather than flare out at drops, these flare in at the bend. Let me explain. I got size 40cm and they measure that centre to centre at the bar ends but at the bend (where your lever hoods are) they measure closer to 38cm!